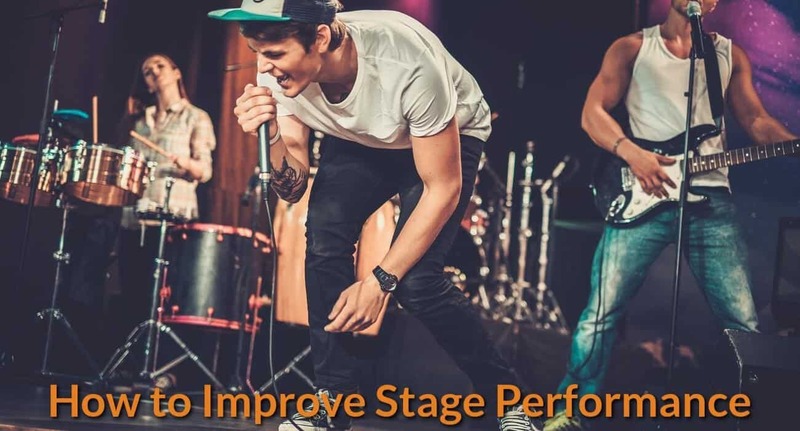 Learning how to your improve stage performance is the most important skill you must handle to boost your singing performance on stage. Soon after their course in music and practice lessons, most of the singers want to come out in the open, and gain actual experience in singing on stage to determine the areas that need some improvements. It’s a common practice of beginners that their initial performances would only cater to their family and friends, in a party, at karaoke bars, or in other ordinary events that don’t need too much trimming. 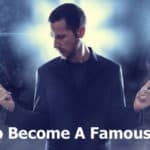 However, for singers who are more geared professionally or those aiming to have a vocalist career, the ability to get the attention of a big audience is part of a continuous training process. Several aspects of standard singing requirements can be found in private classes, workshops and music lessons conducted by expert musicians, voice coaches, singing teachers and choreographers. Some of the methods applied in these learning venues are done by keen observation on how professional singers perform. While singing on stage, you should catch the attention of your audience, establish your own identity to the crowd, introduce the members of your group, perform based on time schedule, and many more. These qualities of a stage performer are required to create an impact for something that’s hard to forget. A singer of this type should be able to practice lessons that focus on incorporating voice and body movements. Whenever you’re practicing new movements or performing dance routine choreography, observe yourself in the mirror. It’s even better if you can record your music sessions in video so you can review them later to pinpoint the areas where you should adjust. When you’re reviewing your own stage, performance, consider yourself as part of the crowd, and analyze your movements based on the point of view of an audience. During your vocal exercise and body movement rehearsal, let a tape recorder capture the sessions for a review later. This way, you’ll be able to identify any problem that might happen while you’re using vocal control and body movement. You will have more flexibility on your movements on stage if you are use a wireless microphone while singing on stage. The process of movement not only involves a full-blown dance routine exercise, but also a wide scope of possibilities. Therefore, you should be able to fill-in the stage completely. This means that you don’t need to use intricate dance movements or emit a stunning powerful voice just to capture your audience’s attention. A lot of singers are able to get the attention of the audience by simply using natural facial expressions that are the same with their voice and personality. Another smart technique that you can employ to grab the attention of the audience is by encouraging your audience to participate in the show. 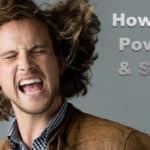 This covers the technique on getting the interest of the audience to sing along with you, interpretation and improvisation, establishing a specific list of suitable materials, special techniques in using the microphone and dramatic acting. Remember that it’s of utmost importance to perform in a real group of audience apart from your continuous practice inside your bedroom or in a music studio. It’s the only way where you can really experience the feeling of how it is to perform live on-stage. Don’t just standing still while singing on stage. In fact, you have to take some extra efforts to connect with the audience. Walk and move around the stage to express your energetic personality. And you can even add some dancing moves if you are singing the fast-paced songs. But, don’t overdo it if you are singing the romantic love songs or slow-paced songs. For the romantic love songs or slow-paced songs, your facial expression and body language are more prominent than your movements around the stage. Furthermore, you should make eye contact with the audience, be friendly and sing with passion in order to enable the audience to connect deeply the meanings, expressions, and emotions of the song you are performing. If the stage setup environment allows, you can even walk down to the audience floor and sing close to the audience for a while. It will take the engaging experience to the next level. Posture plays a vital role in the body language you should use. Bad posture will indicate that you are low in energy and lack of confidence. Furthermore, It will also affect your breathing, voice projecting quality while singing. Try to move around – Better still, do something such as running around in order to discard any nervous energy that is engulfing you, and start breathing deeply. Swing your arms or do a mock hula to relax your diaphragm. This will be of great help in getting a full, refreshing breath. 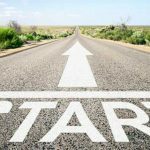 Get still – this is the opposite of the first one, so the trick is trying these 2 things in order to find out which of them will work better for you. Take some deep breath while you’re in standing or sitting position to relax yourself. Focus mentally on your breathing exercise or try to imagine your stage performance. Abdomen Inhale Exercise – The next exercise to is forcing your abdomen inward to take out air, just like in the case of a panting dog. Utter 4 “ha“s and make a relaxed inhale, then repeat. This strong movement can make your abdomen loose, so you ought to breathe deeper to relax yourself. Singers often do this with their mouth closed because it reduces the drying of their mouth due to the extra air that passes over their vocal chords. However, keep in mind that even if it has a good effect in neutralizing the drying of your mouth, you should not do it excessively before singing. Any of the above relaxation methods can be of great help to you to improve your singing performance on-stage, so take time to do it before singing on stage. The best thing to do is avoid going out for a dinner with some friends thinking that this can reduce your tension. Get grounded for some important moments in your life. It pays to take a deep breath just before going up on stage.